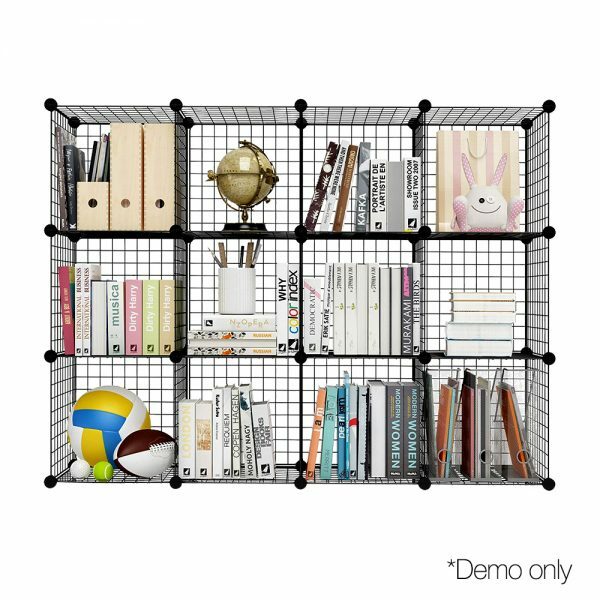 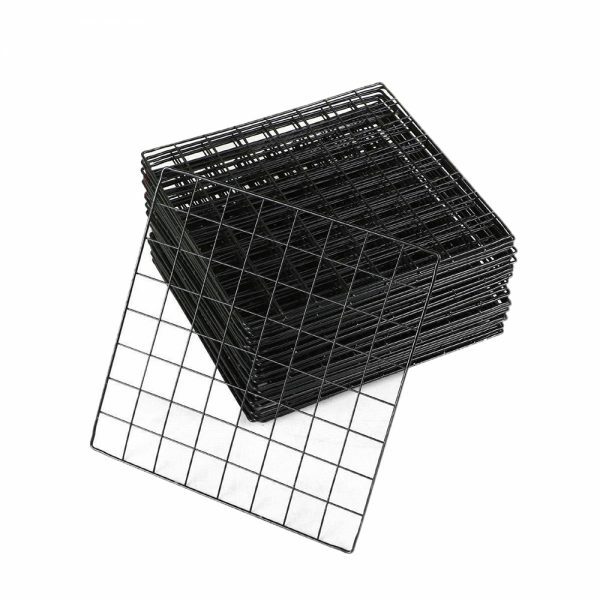 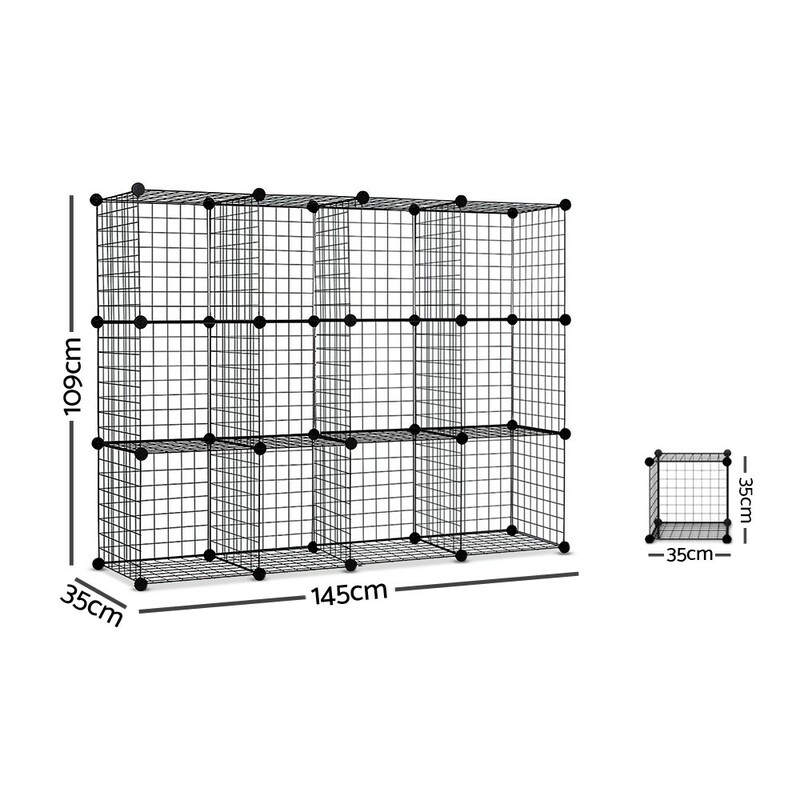 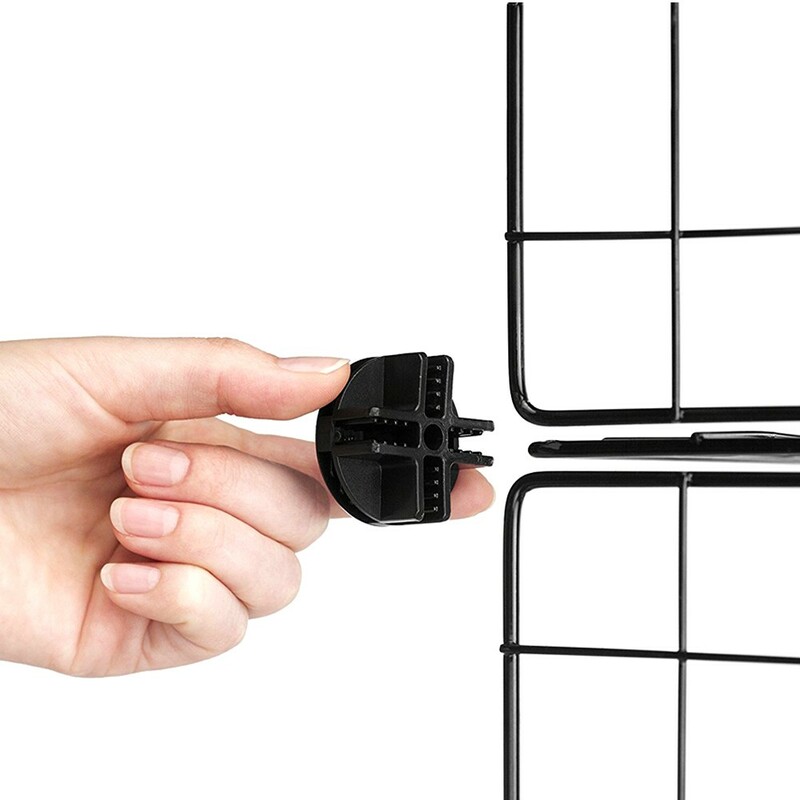 Each mesh cube provides ample space to store various items. 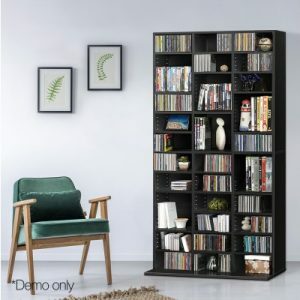 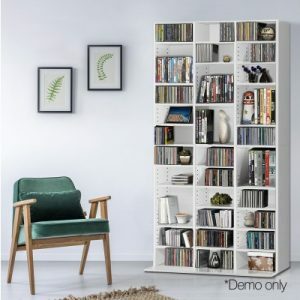 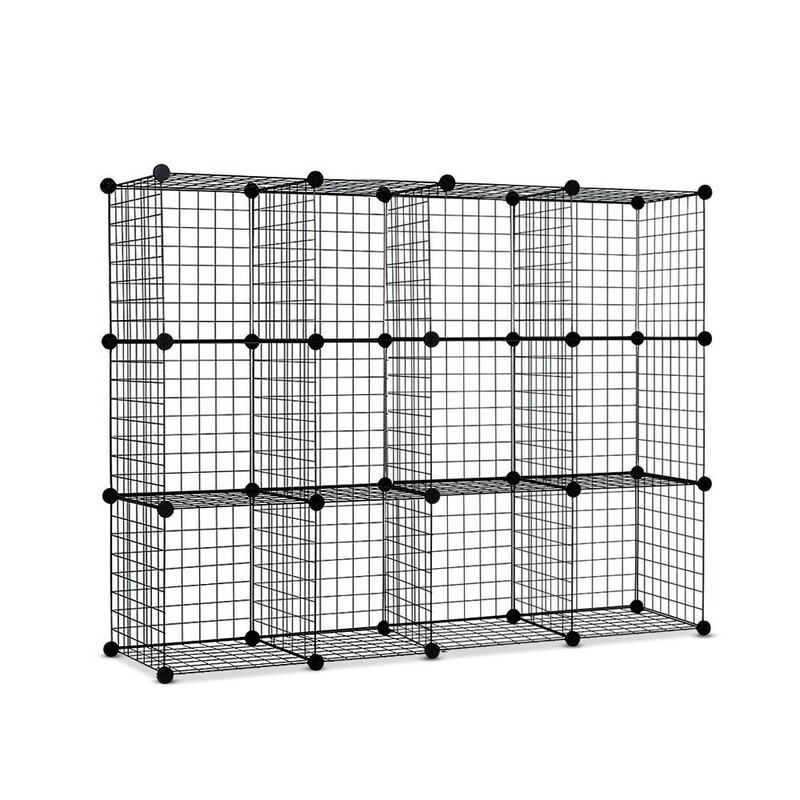 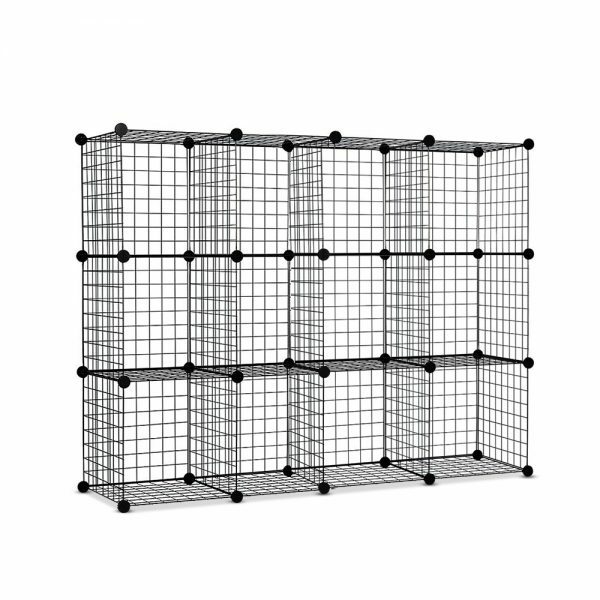 Additionally, the 12 Cube Mesh Wire Storage Cabinet can be rearranged, stacked up or re configured to suit any preference. 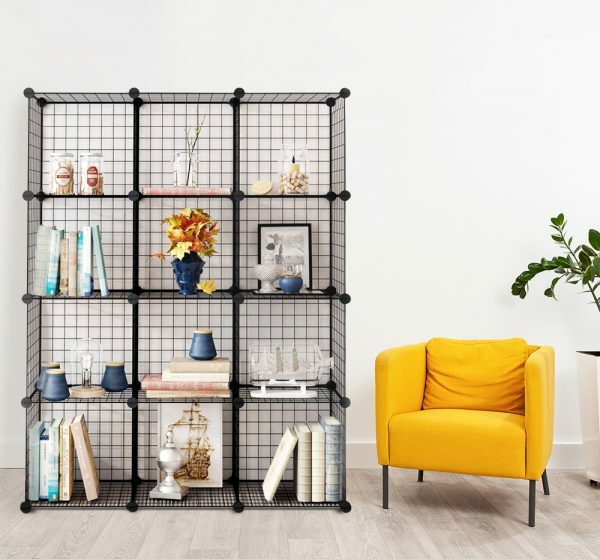 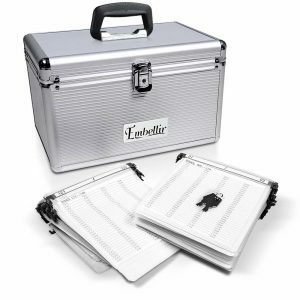 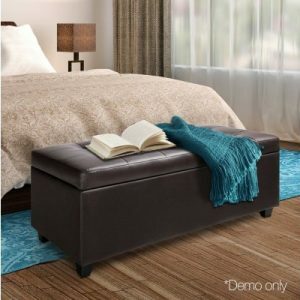 The interlocking metal wire compartments provide durable and sturdy ABS connectors that keeps the entire ensemble firmly in place.